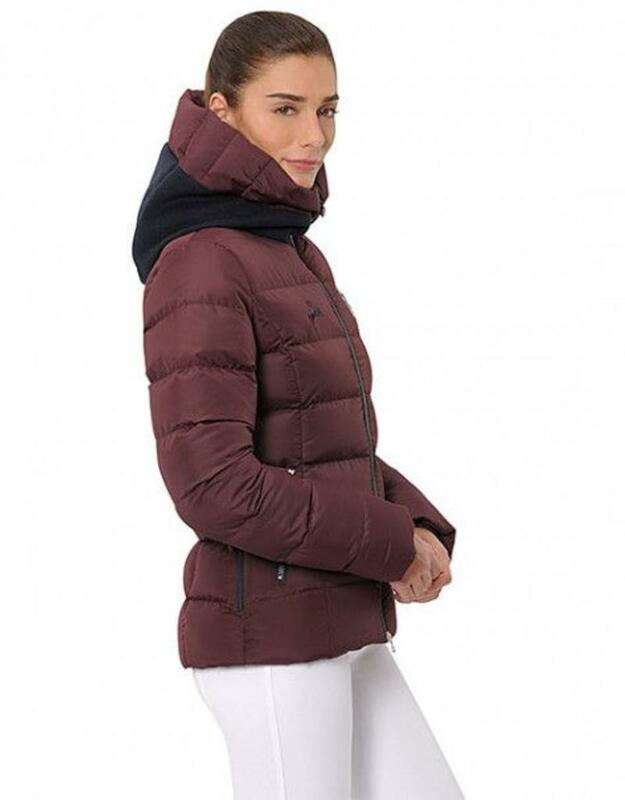 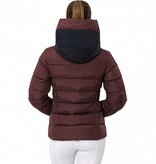 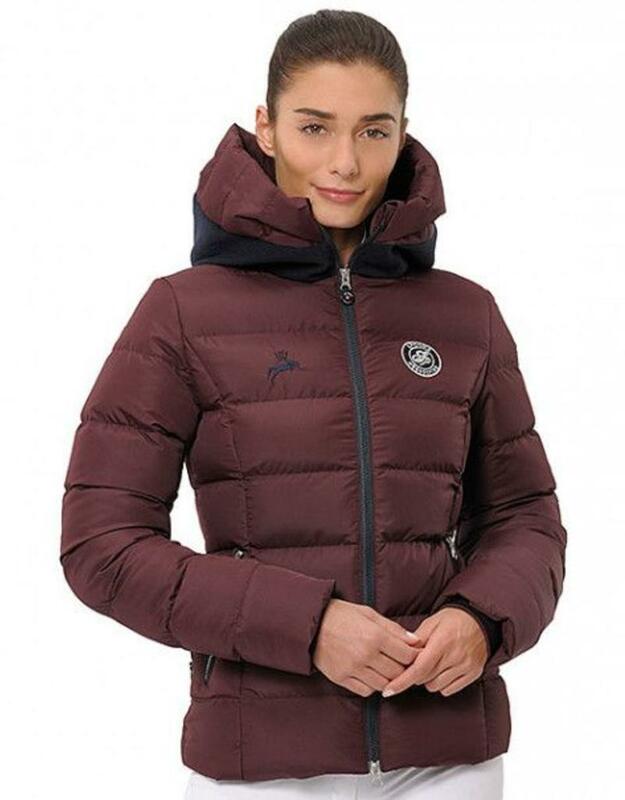 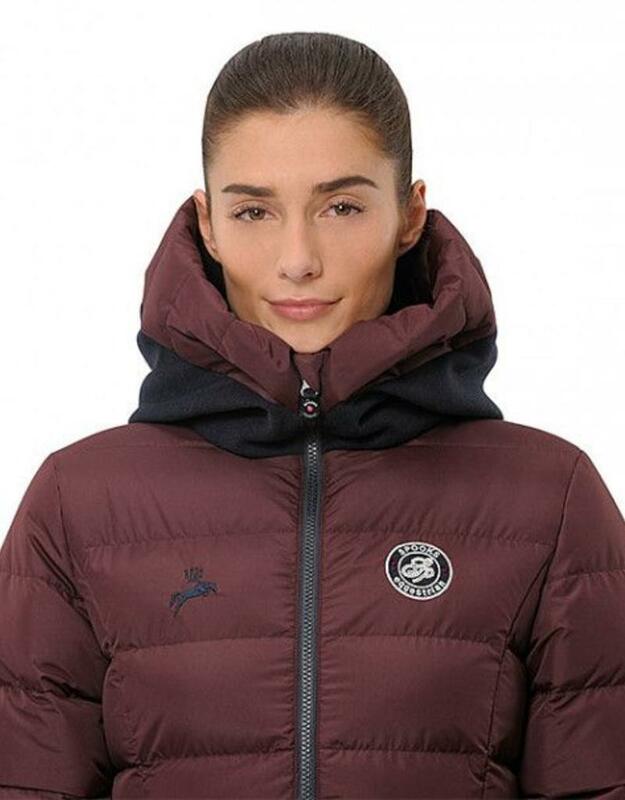 stylish, quilted jacket with two closable side pockets, the SPOOKS-logo patch and a decorative zipper on the front. 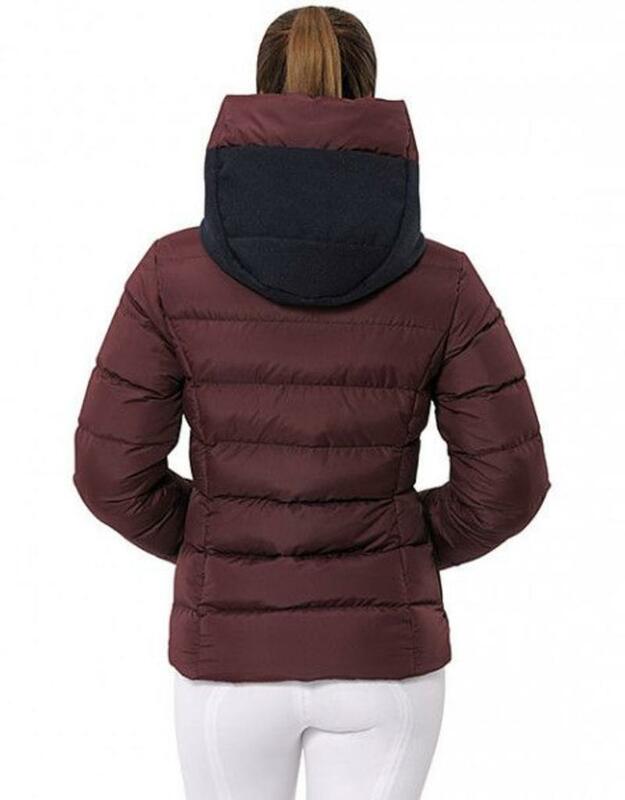 The hood is partly made up of felt. 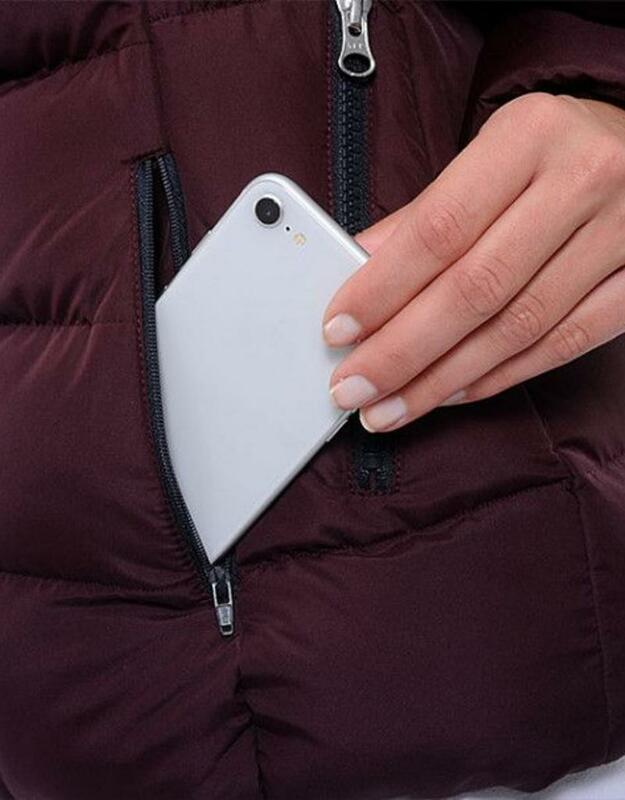 Furthermore an extra mobile pocket is mounted on the side.